Other number 266 White label on side of tape reel. Other number 501-753-1 Stamped on box. Serial number 09090 Stamped on side of tape reel. (QTY: 2) Photocopy of TCM Report article located in Object File. 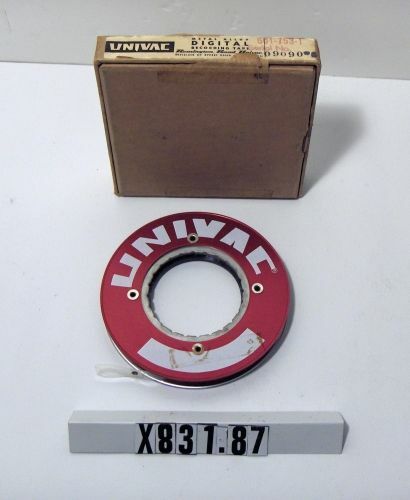 There is a white label on one side of reel which reads, "BOSTON SERVICE BUREAU 266". Box has a label on front which reads, "B.U. Instruction Tape" and has a Remington Rand Univac label on the side. 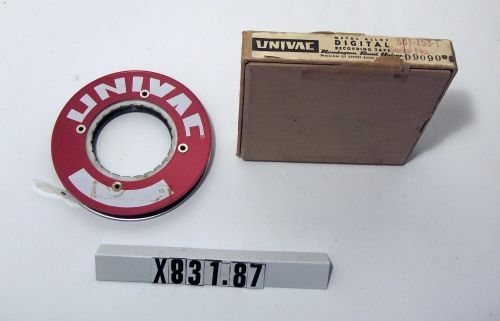 Object consists of Univac tape reel with tape and original cardboard box.